People nowadays cannot just avoid surgery scenarios, whether medical or for any other reasons, it has become a norm for people to undergo surgeries. It is not the scary topic it used to be before anymore. Nowadays someone will walk in a health center, get surgery done and walk out like nothing happened. For some cases, it is never that serious. Now when it comes to bariatric surgeries, it defines undergoing surgery to curve appetites that usually result to obesity or massive weight gain. 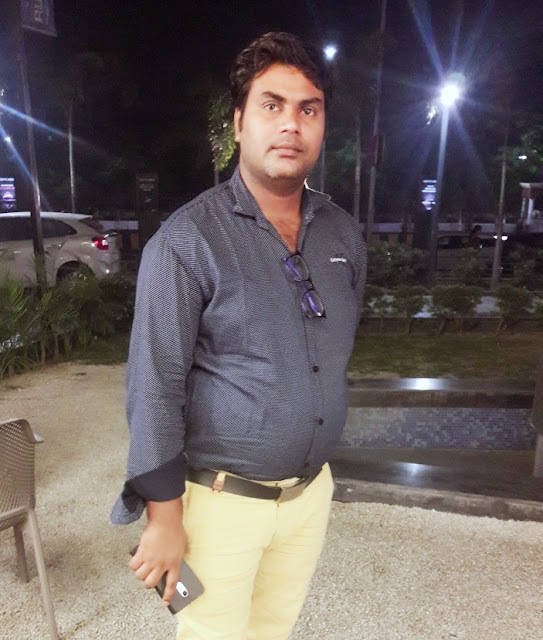 It is therefore done to people who want to reduce weight. 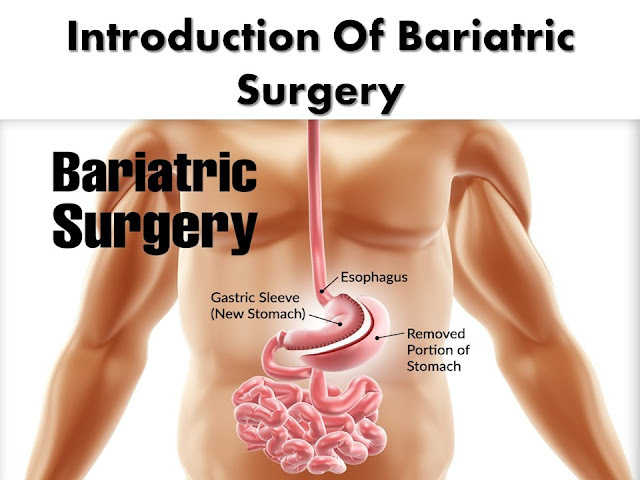 There are various types of bariatric surgeries such as lap band surgery, and you get to choose the one you would wish to undergo or the doctor can suggest that which is going to be effective, all according to your budget. Lap band or gastric band surgery is one of the surgery types that falls under the bariatric surgeries believed to slow down eating habits. However, this kind of surgery is not recommended because of the long-term complications associated with it. The complications are believed to lead to gastric band removal, and there are many cases reported that have proved its incompetence. 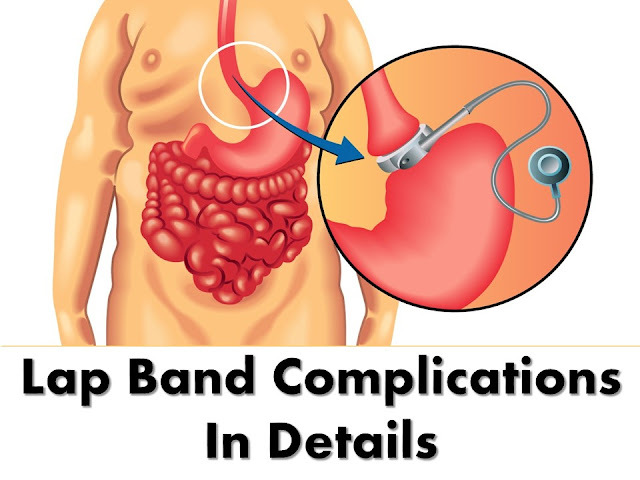 Most patients who have undergone lap band surgery have been reported to experience complications such as band slippage, infections, erosion, and intolerance, food tapping, band leak and overall ineffective weight loss. Most surgeons will advise you on alternative bariatric surgeries that are competent and with fewer side effects. 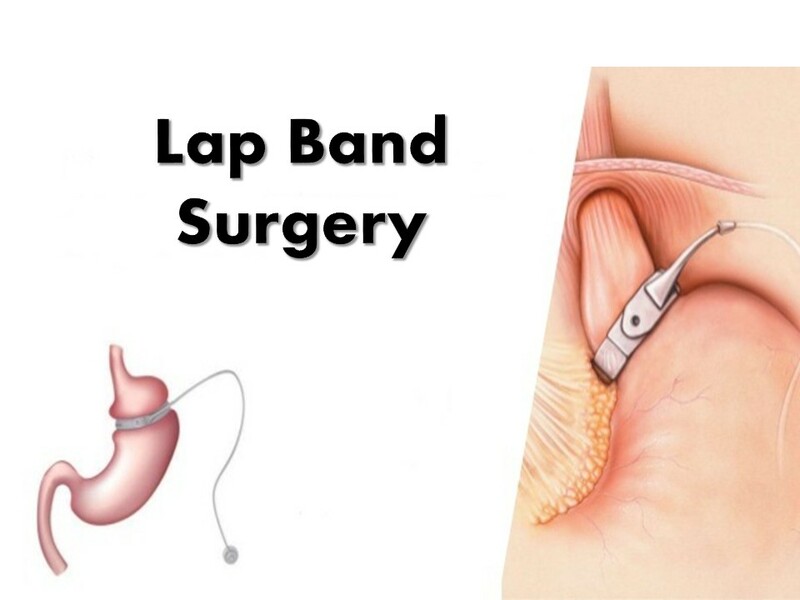 Lap band surgery will be the least of options that any bariatric surgeon will suggest for you. Some patients have been reported to experience band intolerance. This is because a band is a foreign object in the body that may be rejected and not respond well as it should. Due to this, the body may develop a scar tissue as well as experience progressive vomiting. The only solution is having the band removed. When this happens, the band is longer able to restrict the size of the stomach, and this makes the patient even hungrier than before. This is because it erodes the outer side of the stomach right all the way to the inside. This is dangerous because it can cause life-threatening infections. This happens when the band moves out of the correct place which in most cases is downward the stomach. Corrective surgery can correct this problem but chances of reoccurrence are still high, so the permanent solution remains to be band removal. This is mostly as a result of not chewing food correctly or eating inappropriate foods, and as a result some particles never leave the narrowed stomach that is controlled by the lab band. Altitude changes can be another reason that can cause swelling to the stomach which makes the band too tight therefore restricting some food particles from going down the stomach.